zipformdigital.com.au at Website Informer. Visit Zipformdigital. 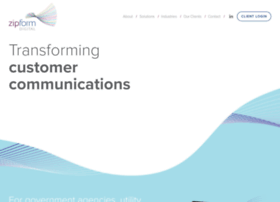 Zipform is a digital communications provider. Specialising in Print, Direct Mail and Email.